Lake Tahoe and its surrounding area is a sight to behold, from the crystal blue waters of the lake to the vast wilderness around it. If you are a first-time visitor, you might need a little extra help finding everything to see in this gorgeous terrain. Around Tahoe Tours is available for all of your tours and sightseeing needs in the greater Tahoe area. 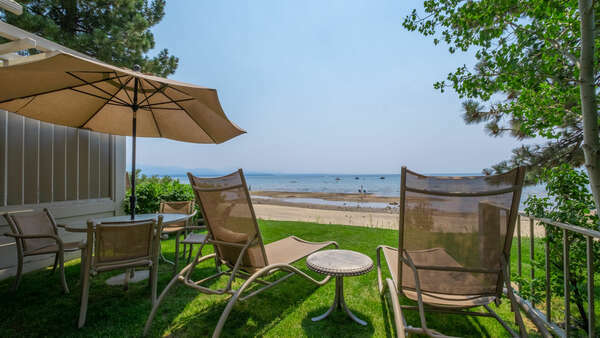 Professional musician and tour guide Daniel Talbot and his brother Chris have been showing off Lake Tahoe for years and know every spot that is a must see for your Lake Tahoe vacation getaway. Just seeing Lake Tahoe is a popular activity, but going all the way around it is encouraged. Chris and Daniel have been leading tours in Lake Tahoe since 1977, and since then have learned all the stories about the area’s legends, folklore, landmarks, and secret spots. Not only will you see incredible views, but also learn about how they came to be. Lake Tahoe has immersive backstories that will draw you in with hidden details you may have not noticed before. Such stories can include the 1960 Olympics held in Squaw Valley, the amazing history of Snowshoe Thompson, or the story of Sam Clemens. 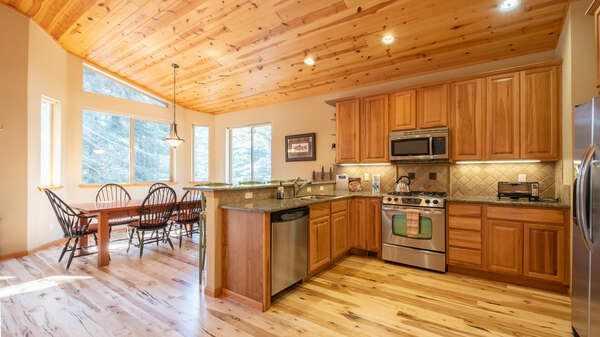 Infamous stops during your tour include the Thunderbird Lodge, Emerald Bay State Park, Sand Harbor, Fanny Bridge, and Sugarpine Point State Park. A one-hour stop for lunch will take you to a delicious restaurant that comes highly recommended by the locals. Around Tahoe Tours are perfect for a group outings, corporate events, or weddings. Tours are available every day, letting you plan your tour around your schedule. Tours in Lake Tahoe start at $90 per person and last for approximately six hours with starting locations in North Tahoe and South Tahoe. During your tour, you will explore parts of California and Nevada. If you are looking for the perfect backdrop for a marriage proposal, book the Talbot Photo Tour. This three-hour or six-hour tour lets you have incredible sunrise or sunset pictures while learning special photography techniques to make the most of each picture taken. Tahoe Photo Tours are priced at $225 for the three-hour sunrise or sunset tour or $400 for the six-hour tour. 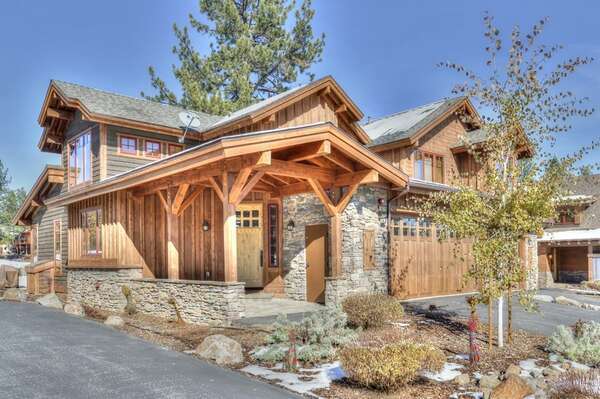 Contact one of our rental experts to find the perfect vacation rental for your Lake Tahoe vacation getaway. You will be just a short drive from all of Lake Tahoe’s many attractions, including Around Tahoe Tours. Enjoy your stay in style and luxury with one of our exclusive properties.